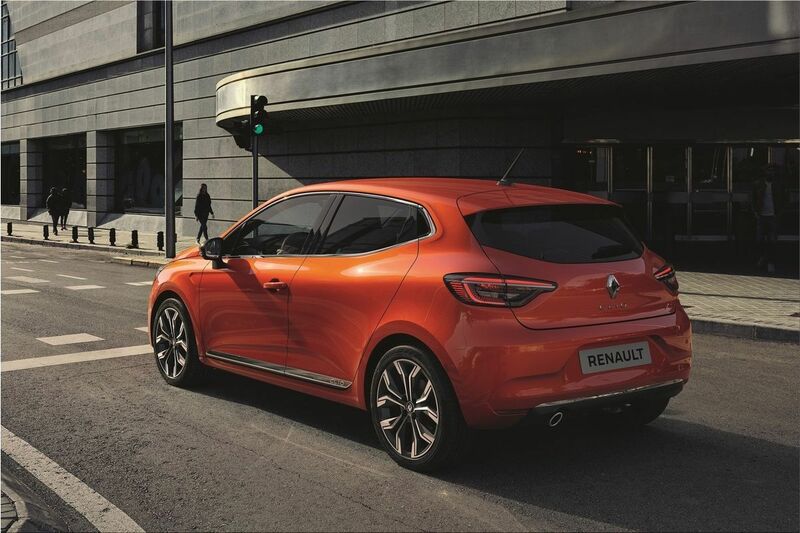 While waiting for the dealerships to arrive in June 2019, you have the possibility to create the Clio 5 of your dreams thanks to the configurator. 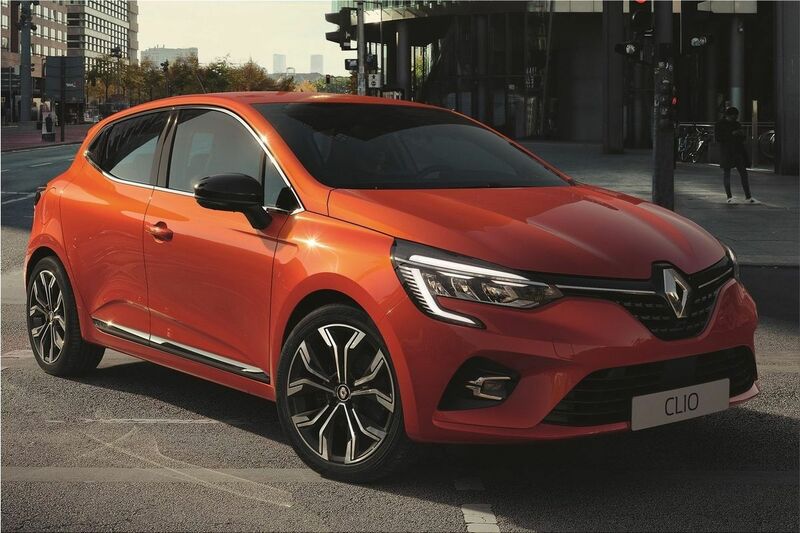 The configurator has been online since the opening of orders for the new Clio 5 on April 2, 2019. Not all versions are available yet. Only the Play, Iconic and RS Line finishes are available in the configurator. The small SCe 65 and SCe 75 gasoline engines are not available. But the offer is already wide with the TCe 100 and TCe 130 EDC and the two Blue dCi 85 and Blue dCi 115 diesel engine. 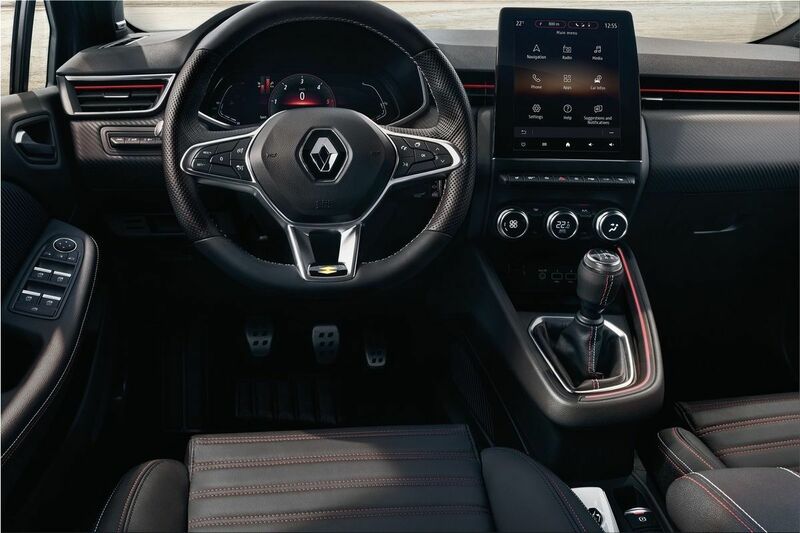 The arrival of the configurator allows us to discover the customization offers available on the Renault Clio 5. Three shades are available (black, red or orange) depending on the chosen body color (10 colors). Customization offers are also available in the interior (colored inserts on the dashboard, a red stitched faux leather upholstery, leather upholstery). Finally, Renault offers a wide choice of alloy wheels (16 or 17 inches). 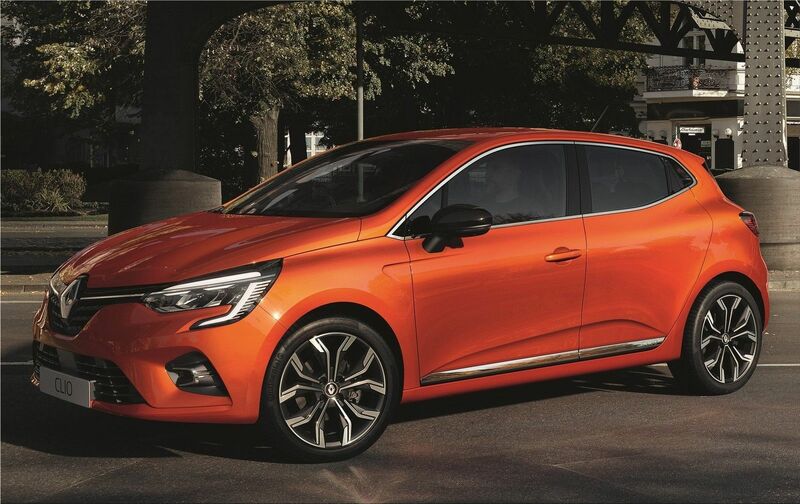 Even if the standard equipment of the new Clio 5 is quite rich, the catalog of options remains well supplied. The induction charger (150 euros), spare wheel (130 euros) and parking sensors are other optional equipment available on certain models. 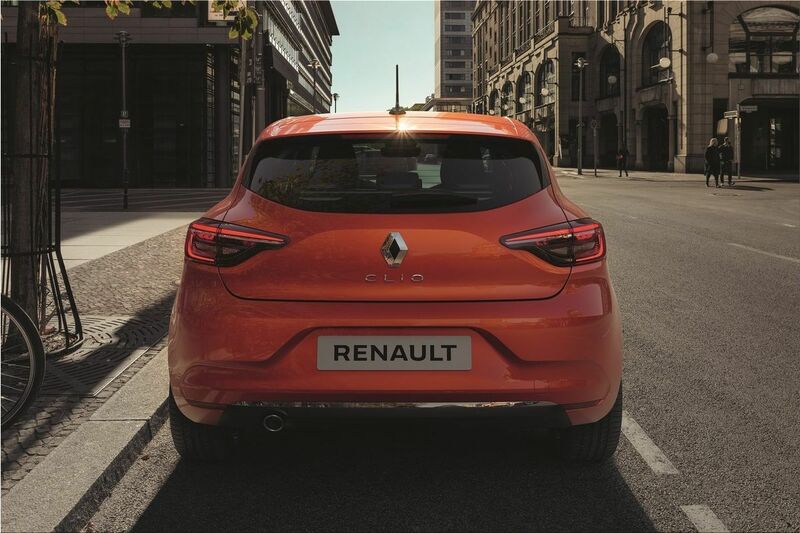 To access the configurator of the new Renault Clio 5, click on this link.